After severe flooding in parts of Maryland shuttered the MARC Camden Line Tuesday morning, limited service is set to resume in the afternoon. The Camden Line will run on an "R" schedule Tuesday afternoon. 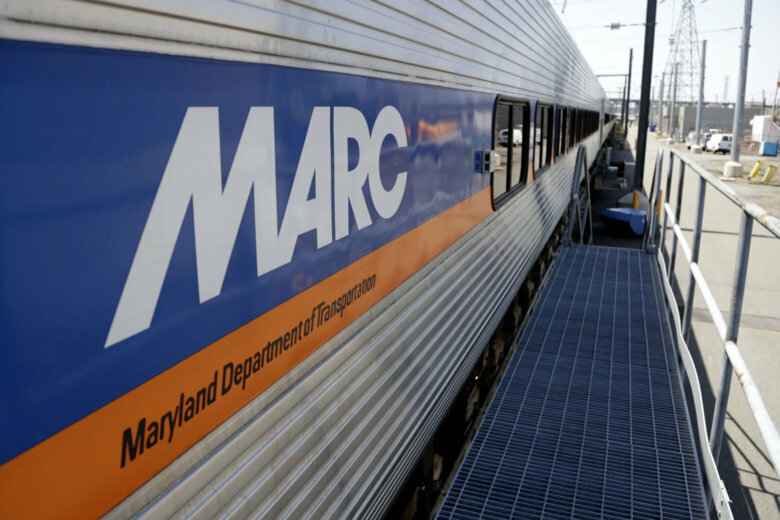 WASHINGTON — After severe flooding in parts of Maryland shuttered the MARC Camden Line Tuesday morning, limited service is set to resume in the afternoon. The Camden Line will run on an “R” schedule Tuesday afternoon. In addition, Train 853 (the 3:40 train from Camden Yards to D.C.) will also operate. See the full list below. Commuters are warned delays are still possible Tuesday afternoon as heavy rain remains in the forecast. MARC said it anticipates full service resuming Wednesday. That could change if additonal heavy rain falls Tuesday. Overall, the D.C. area has been drenched in rain as the remains of Florence, which battered the Carolinas, make their way north. A Flash Flood Watch remains in effect for much of the WTOP listening area through Tuesday evening.